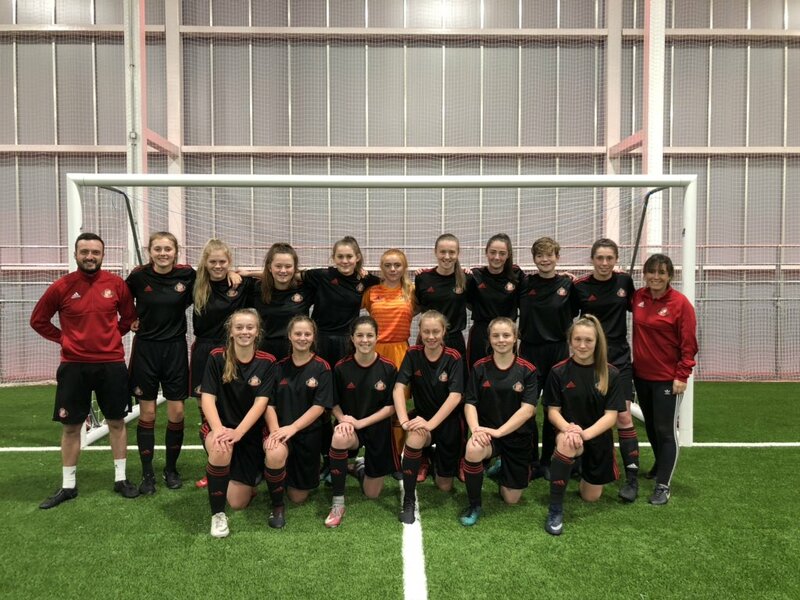 Doncaster Rovers Belles are one of the sides that will compete for the FA Girls’ Youth Plate as opposed to the Cup, after losing on penalties following an amazing 7-7 goal-fest with Everton. 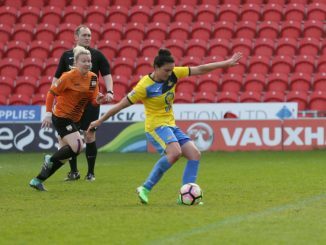 Lucy Watson’s four-goal haul for Doncaster Rovers Belles was all in vain during a remarkable 7-7 draw with Everton, who then won the shoot-out. 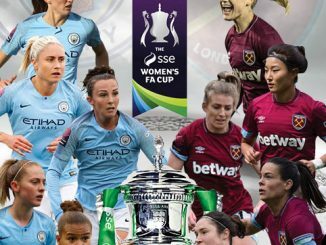 Leicester City WFC were another side to progress on penalties, after finishing level at home to MK Dons. There was only one goal in it as Birmingham City beat Bristol City. 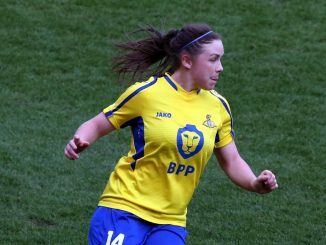 Holly Davenport bagged a brace in Manchester United’s 4-1 victory at Derby County. 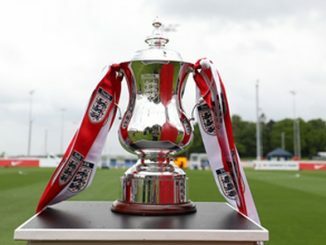 Arsenal and Liverpool enjoyed double-figure margins of victory over Gillingham and Durham respectively.